Your BEST Source for Fertilizer for Organic and Biological Farmers! 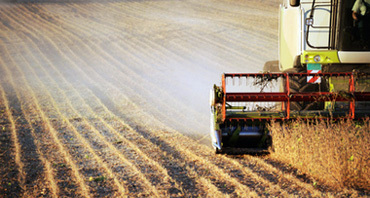 Fertilizer Brokerage is a service of International Ag Labs. 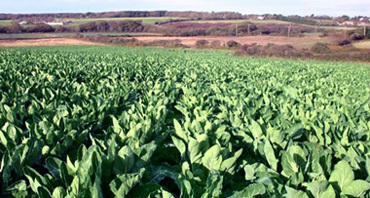 We have a biological approach to farming. Along with lab and soil tests and recommendations on fertility, we broker a variety of specialty fertilizers that are hard to find in most co-ops. 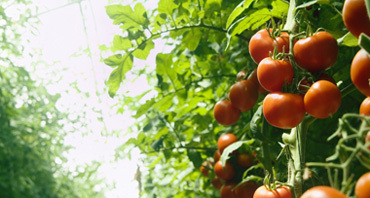 These specialty products are mainly geared to improving the biology & fertility of your soil. We have an extensive network of contacts and suppliers and a history of knowledge and expertise in the field of agriculture. That’s why we look out for you and what‘s best for your operation by offering the best prices available in today’s volatile markets. We only recommend the best products on the market to meet your needs at the lowest prices. The nutrients and soil amendments you’ll find throughout Fertilizer Brokerage will meet the nutrient needs of the crop to be grown, while at the same time maximizing yields. Up to now we have offered to quote you delivered prices on the more commercial fertilizers that are on the market such as products like UAN 28 & 32% and other liquid fertilizers and dry fertilizers such as Urea, MAP and AMS etc. which most of your co-ops handle in large volume. We would like to suggest that if you can get these products from your local co-op it would be best to get it there as we can’t really offer competitive pricing for these more commercial products mentioned above. As of 2019 we will no longer be offering delivered prices on these items. However, if for some reason you can’t find what you are looking for through your local co-op then email us & we’ll try to help you get what you need. What we will offer you is delivered pricing on specialty fertilizers such as Potassium Sulfate, Liquid Fish, Soft Rock Phosphate, Planters II, 8-25-0 Liquid Starter, Chilean Nitrate, Potassium Nitrate & Calcium Nitrate, and a number of other products all of which are mentioned in the fertilizer section of our website. You can call to request quotes on different products, or you can use our online quote request form. Either way is quick and easy. 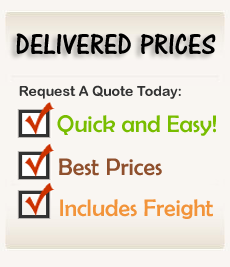 We quote delivered prices. If you don't see what you're looking for on our website, give us a call and we'll try to find it for you at the best price possible. We offer the best prices in today's volatile markets. Request a quote now. We know you expect competitive prices. We'll help you keep tabs on price and availability fluctuations.